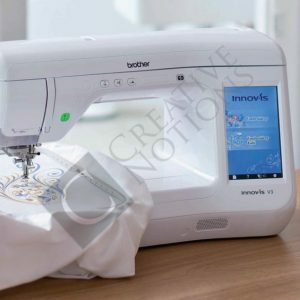 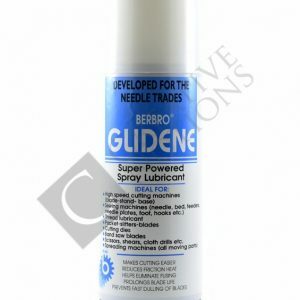 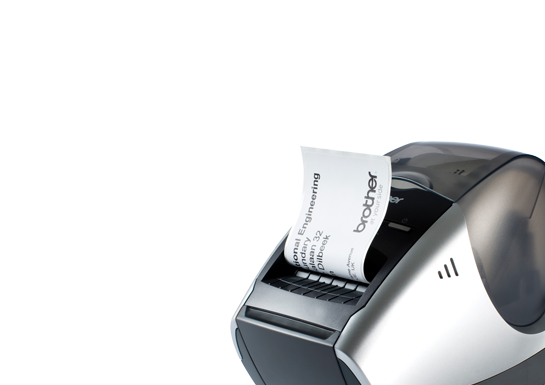 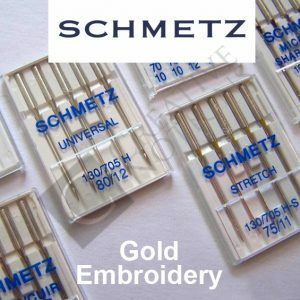 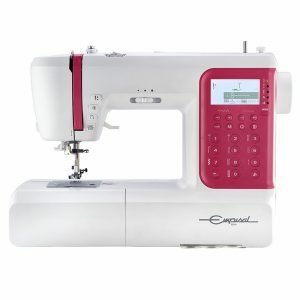 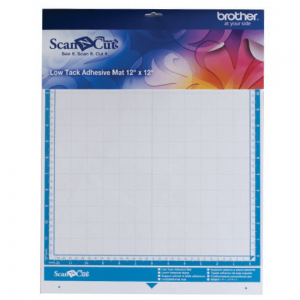 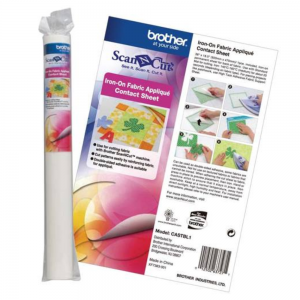 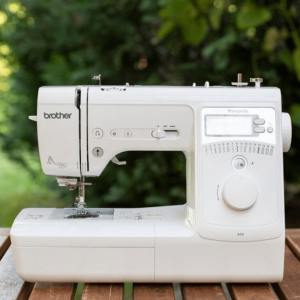 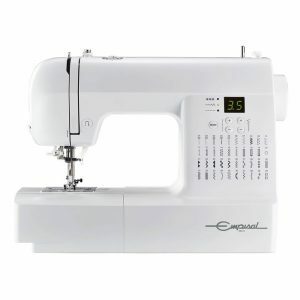 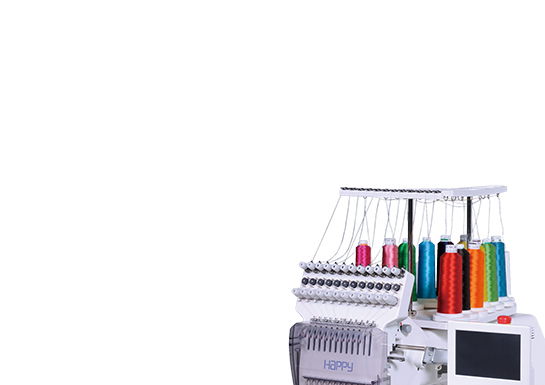 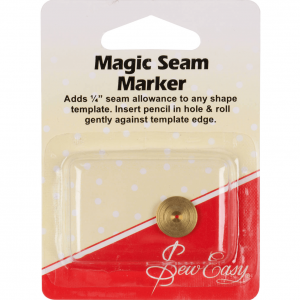 The ScanNCut Embossing Template Sheet is designed for use with your Brother ScanNCut craft cutting machine. 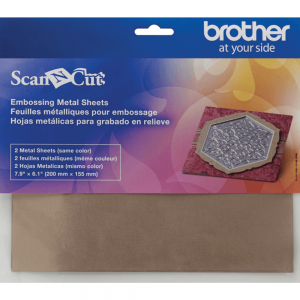 Use these embossing template sheets with the ‘Region Embossing’ function on your Brother ScanNCut machine to add dimensional embossed designs to paper and metal sheets with ease. 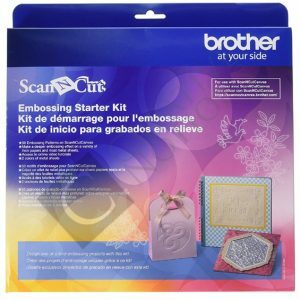 Create your own embossed designs on card, metal, vellum and parchment using the new emboss tool from Brother; once a template design is created, it can be used many times. 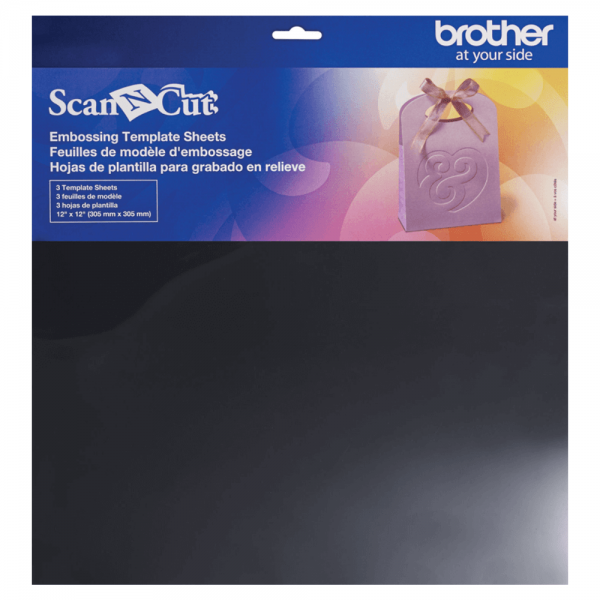 The ScanNCut Embossing Template Sheet is designed for use with your Brother ScanNCut craft cutting machine. 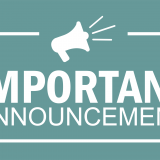 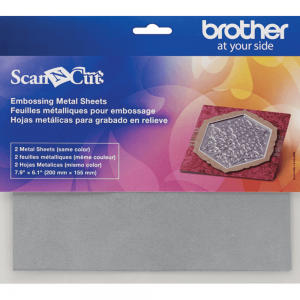 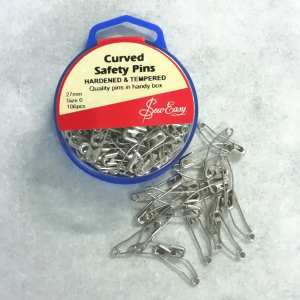 Use these embossing template sheets with the “Region Embossing” function on your Brother ScanNCut machine to add dimensional embossed designs to paper and metal sheets with ease.